RidgeWalk is ideally located a short distance along a paved walkway from white sand beaches and is close by the Gulf Place Town Center. 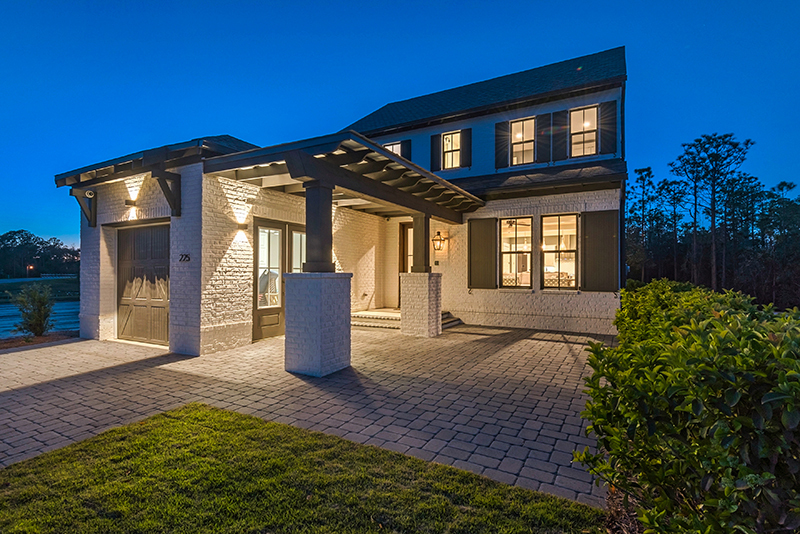 Find your second home in this quaint, gated community that features a luxurious pavilion, seven acres of protected habitat and the unsurpassed relaxed charm of South Walton beaches. Award-winning local builder Randy Wise has lived up to his reputation for meticulous attention to detail and customer satisfaction in creating this lovely beach village that is rich in amenities and features a French-European style.